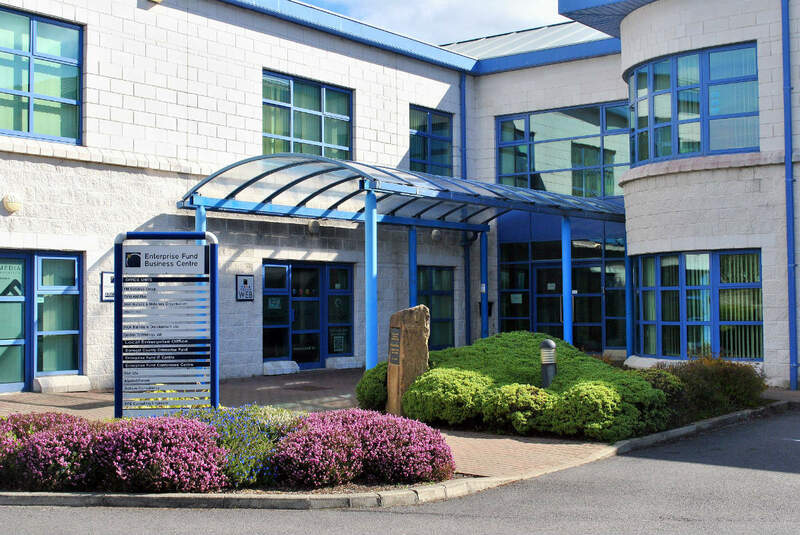 Enterprise Fund Business Centre, Letterkenny comprises 26,000 sq. ft. of office, workspace and crèche facilities. We offer a range of flexible office unit sizes to suit every type of business. Our office space has been designed to the highest of standards with high speed broadband and networking facilities in a ready to go form. Our offices can be let individually or linked to form larger units to meet your requirements. 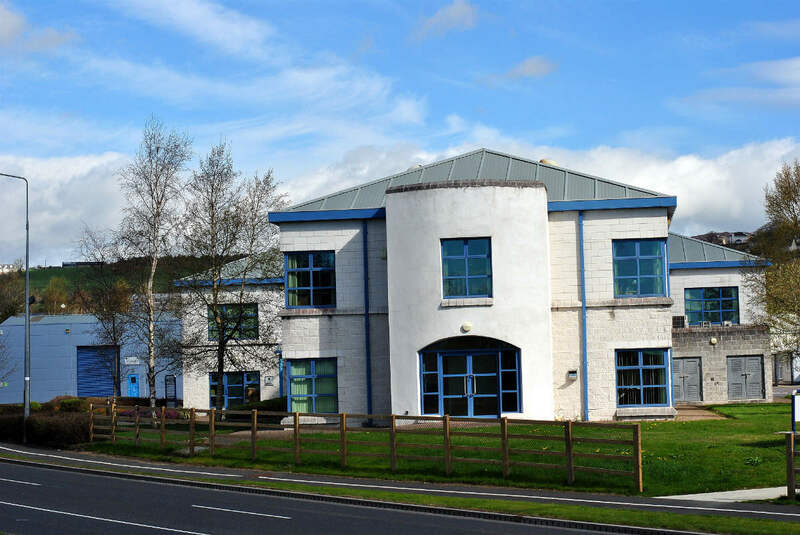 As a tenant of the Business Centre there is 24 hour secure access to the building and businesses can avail of various secretarial services offered by the centre office including in-house franking facility, photocopying, laminating etc. There is also a privately operated crèche onsite to cater for childcare needs. Copyright © 2018 Enterprise Fund Business Centre. All Rights Reserved.